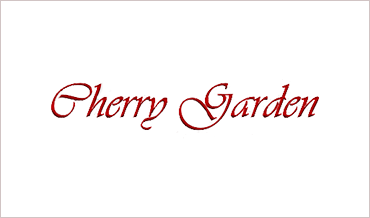 Eclectic menu, great for casual dining or special occasions, carry out, dine in or catering. 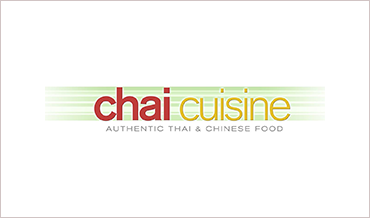 Chai Cuisine features a fusion of Chinese and Thai family recipes at very reasonable prices. 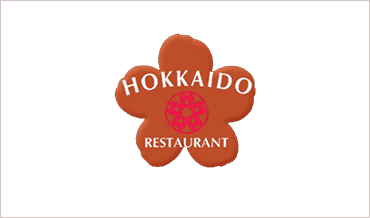 Casual dining in a warm and friendly atmosphere. 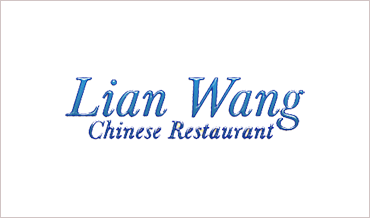 Authentic Chinese cuisine available for dine-in, delivery and carry out. 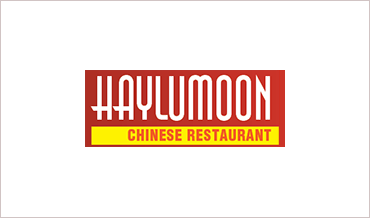 Seafood specialities and lunch specials. 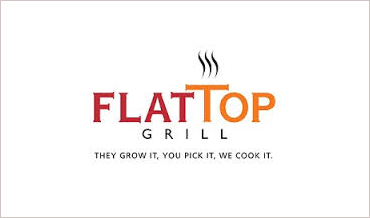 At Flat Top Grill, we believe each meal should be memorable. Feisty flavors. Stand-up-and-shout textures with ingredients so fresh, your momma will smack them. 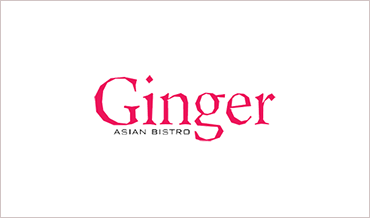 Ginger Asian Bistro is a cornerstone in the Pekin community and has been recognized for its outstanding Chinese cuisine, excellent service and friendly staff. 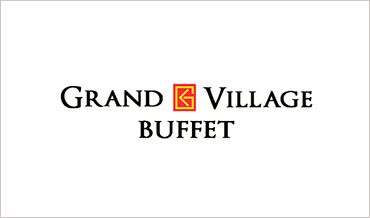 Grand Village Buffet opened in November 2001 and is located across from the Levee District in East Peoria. 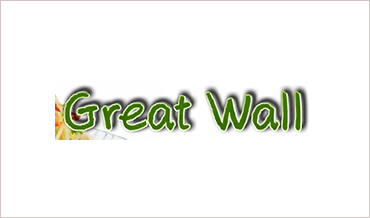 Founded in 1981, Great Wall is one of the oldest local Chinese restaurant. 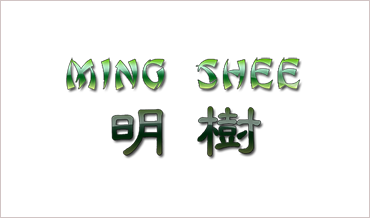 Open Tuesday - Sunday 11:00 am to 9:00 pm. 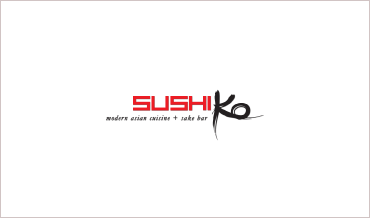 We feature great sushi and cooked asian fusion cuisine served in a fun, casual setting. 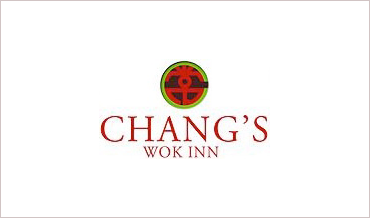 Located in Campustown Plaza. 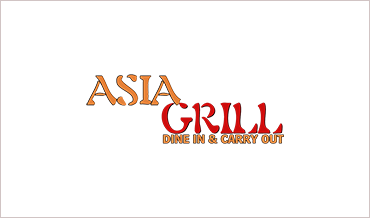 Great food, good prices, lots of choices! 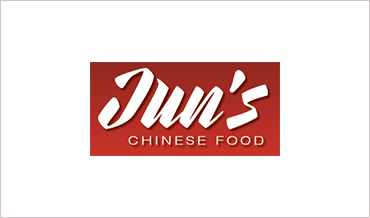 We like the sesame chicken, the moo shu pork, and the lo mein. 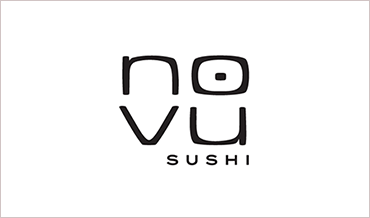 Novu Sushi is the new high-end sushi restaurant. 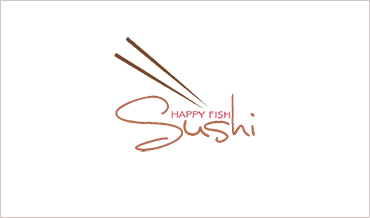 Not only do we guarantee that our fish is never frozen, but we sought out and hired the best sushi chef we could find! 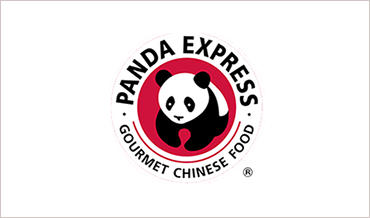 From our world-famous orange chicken to our health-minded wok smart selections, Panda Express defines American Chinese cuisine. 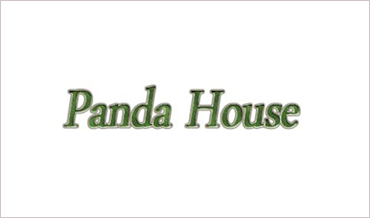 Humble little restaurant dedicated to authenticity of Vietnamese cuisine. 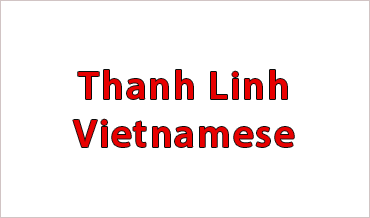 All recipes have been carefully crafted to respect to the tastes of Vietnamese life, flavor, & culture. 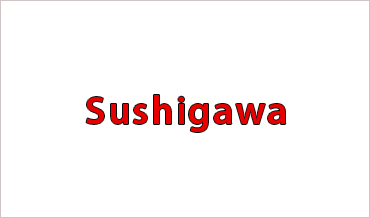 Sushigawa is a family-owned restaurant committed to providing excellent service and the freshest food. 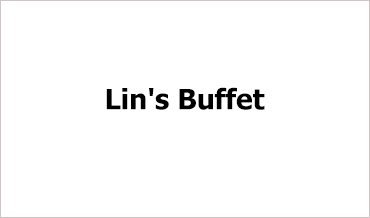 We're known for our wide selection of fresh seafood. 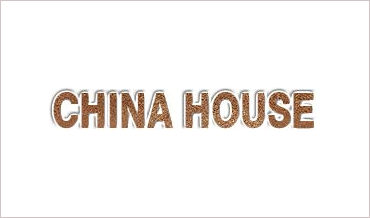 Offering a wide variety of different choices. 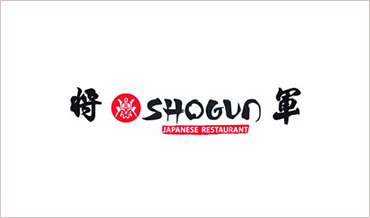 You simply select your choices of meats, seafoods, vegetables and watch the chef creates you a fresh and succulent dish. 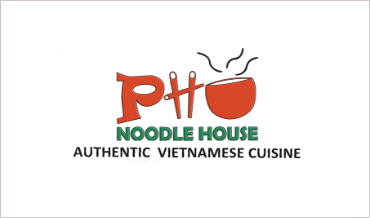 Humble Vietnamese outlet offering large portions of traditional fare & a lunch buffet.